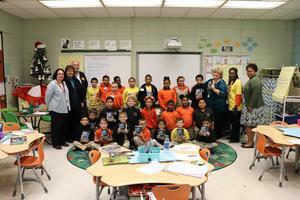 A huge thank you to Plaquemines South Rotary Club for donating dictionaries to the 3rd grade classes at BVES. 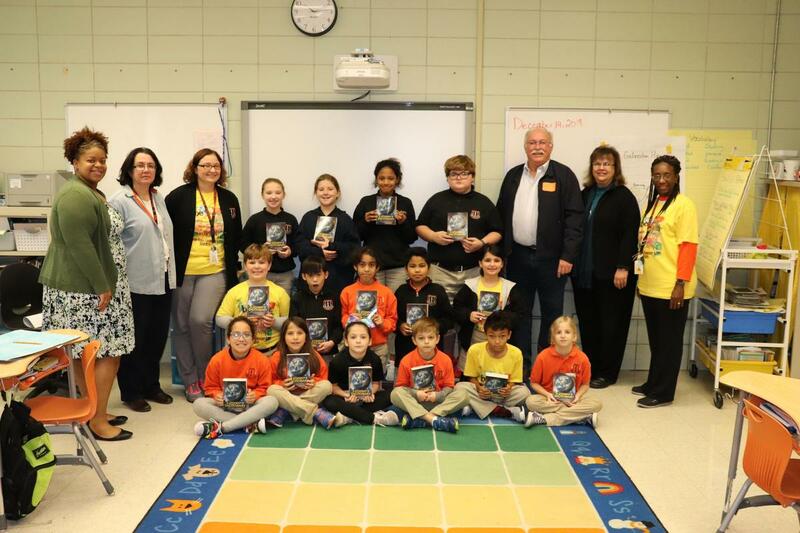 Mr. Bobby Thomas personally delivered the dictionaries to Mrs. Charlene Buras and Mrs. Stacie Garrett's classes to support the students in their school-wide vocabulary challenge. 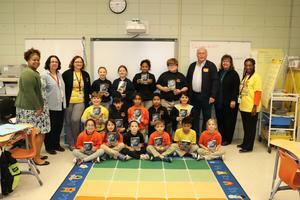 The school has posted vocabulary words around the school. As the students walk the halls they are immersed with rich vocabulary and are encouraged to use the words in daily conversations.